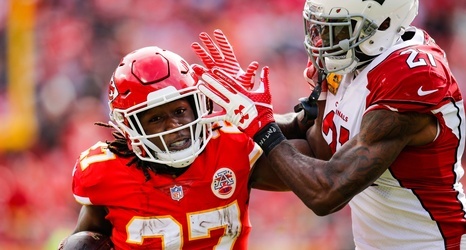 The wait is over for former Kansas City Chiefs running back Kareem Hunt, who spent a few months unemployed after being released by Kansas City. Around this time last year, Kareem Hunt found himself in some trouble with the law, after being caught on camera involved in a domestic violence incident. Although he spent a majority of the 2018 season on a roster and playing without suspension, it wasn’t until the surveillance footage was released via TMZ when the Chiefs decided to cut ties with the second-year veteran running back. Hunt had an incredible start to his NFL career on the field with the Chiefs.